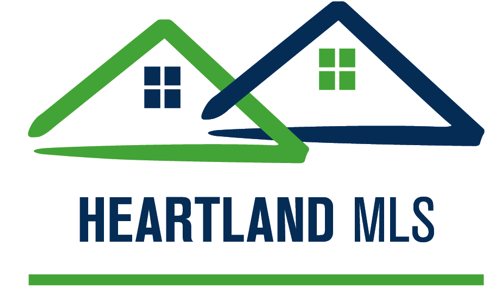 Please be advised that Heartland MLS (wholly owned by the Kansas City Regional AoR) is not endorsing or recommending any product or service because it appears in the lists above. This service is provided as a convenience to our users and gives you a collection of relevant information on products and services of possible interest to our users. Please do not choose to use a product or service merely because it appears in the lists above. Some products or services appearing above may not be available to Heartland MLS (wholly owned by the Kansas City Regional AoR) users.